On Weds., April 20th, Sony’s streaming network Crackle will launch on the Comcast Xfinity TV platform. The availability of the channel through a TV service provider will be a first for the network, as it was currently only offered on PCs and through supporting apps for internet-connected devices. 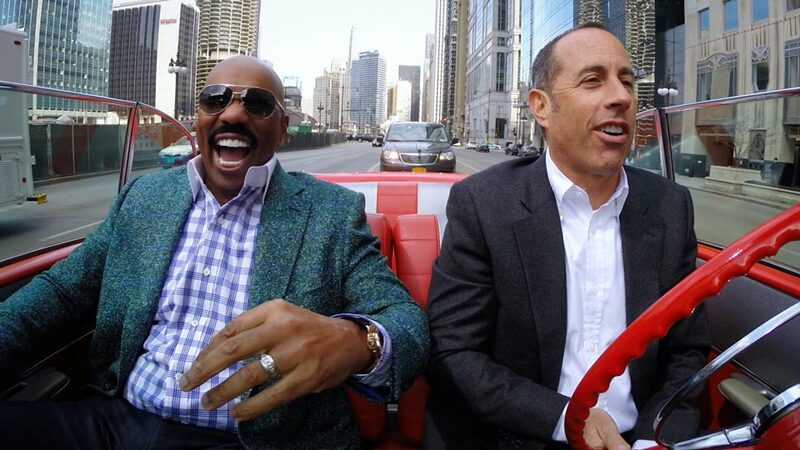 Content from Crackle will be available through the Xfinity on Demand guide (no app required), including the network’s flagship series “Comedians in Cars Getting Coffee” from creator Jerry Seinfeld. Other shows include Bryan Cranston’s animated series “SuperMansion” and “The Art of More” starring Dennis Quaid and Kate Bosworth. “We are pleased to bring Crackle’s collection of premium, long-form content to our 22 million video subscribers,” said Franz Kurath, Vice President of Content Acquisition at Comcast Cable. Not a Comcast Xfinity subscriber? Crackle can also be watched on supporting app channels for Amazon Fire TV, Apple TV, Chromecast, Microsoft Xbox, Roku and Sony PlayStation.